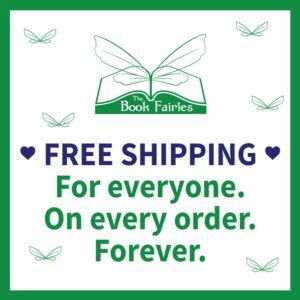 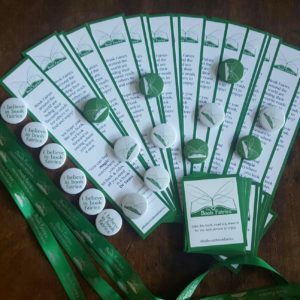 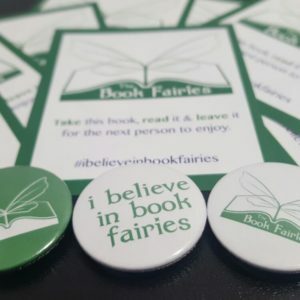 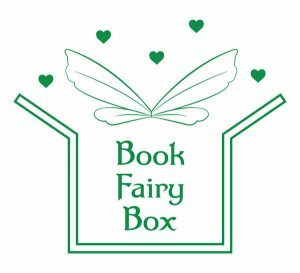 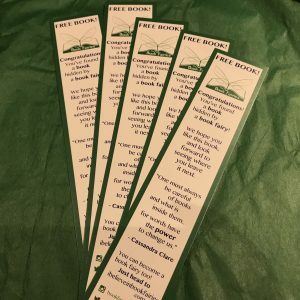 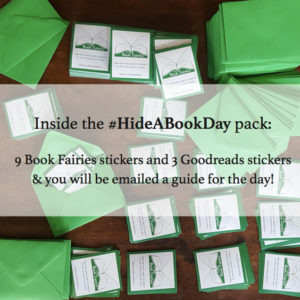 If you’re ready to get started as a book fairy, and want to get your books out and about, then this is a great way to start! 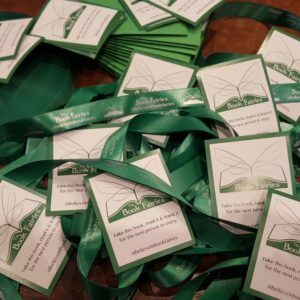 Get 10 stickers for the front of the books, 5 ribbons and also 5 *new* bookmarks!! 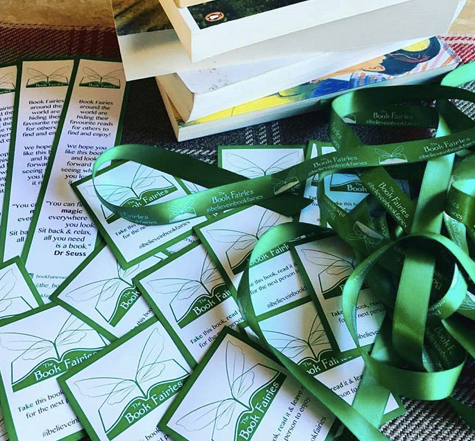 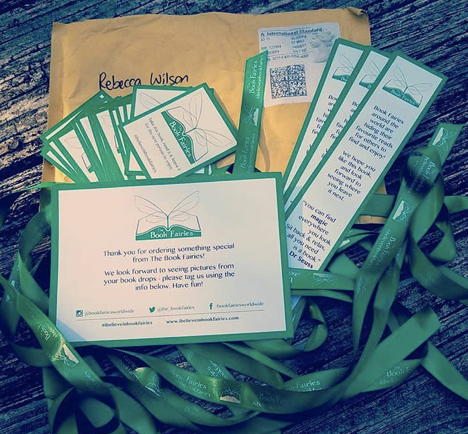 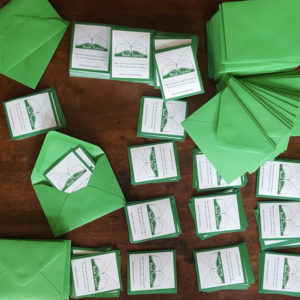 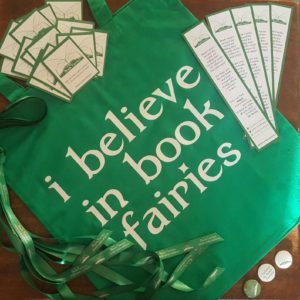 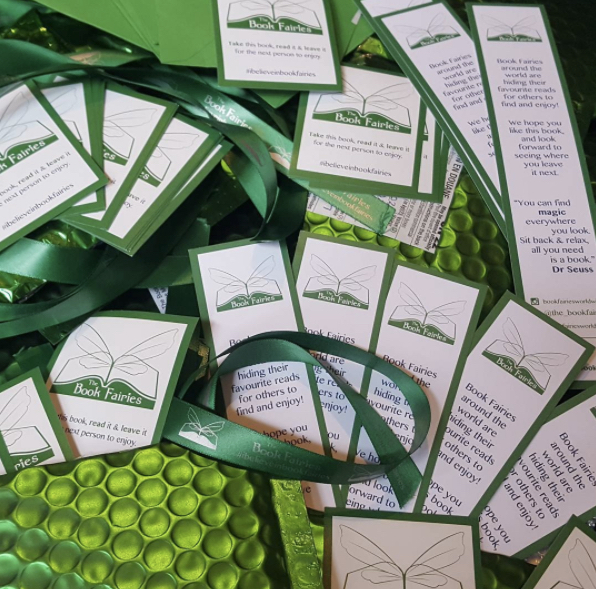 We’ve included pics from book fairies who have received their bundles! 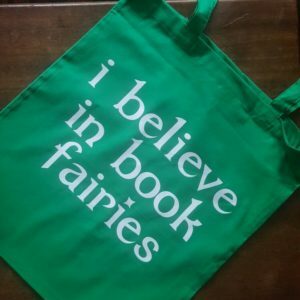 At checkout you can also add on any of these as extras!